Continue the adventures of Laura as Supergirl on the Season 11 of Smallville Comics Version. 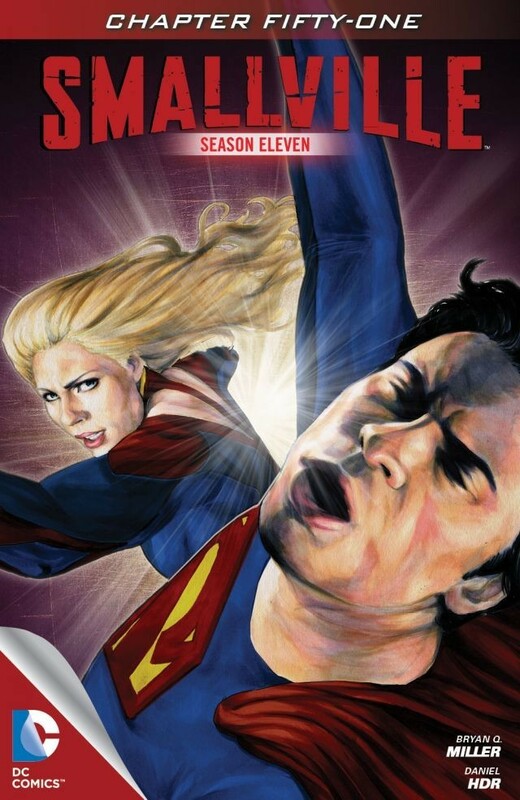 Here are the covers of the latest issues 51 and 52 with Laura\Supergirl Versus Supeman\Tom Welling !!! 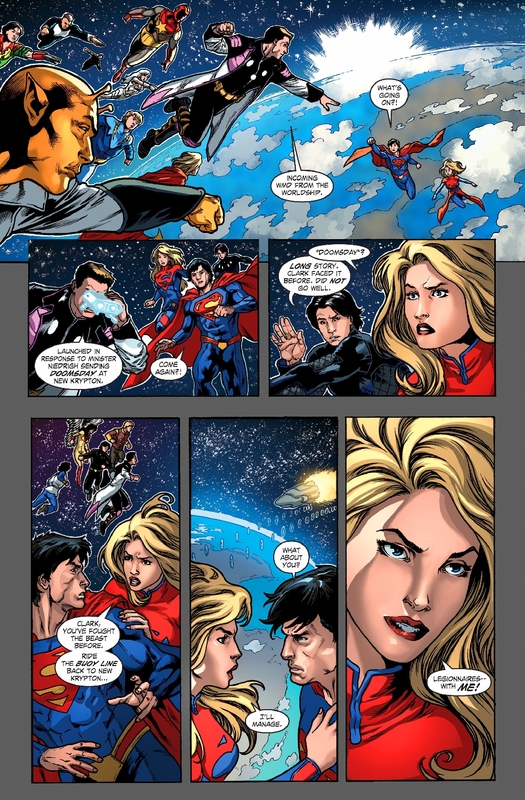 Kara is tired of waiting for humanity to give up their xenophobia, but Clark's memories of Apokolips urge him to greater patience. Booster's interrogation at the hands of EarthGov forces grows ugly. "Argo" part 7 of 9. Booster escapes! But will his best friend, the trusty robot Skeets, be available to help stop EarthGov from launching an attack on new Krypton? "Argo" part 8 of 9. For more info or buy your digital copies: LINK.